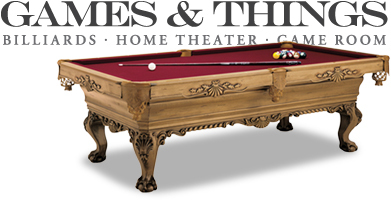 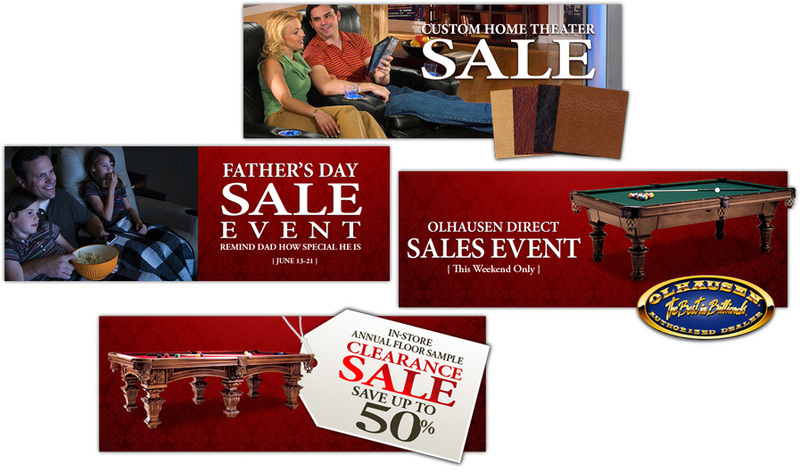 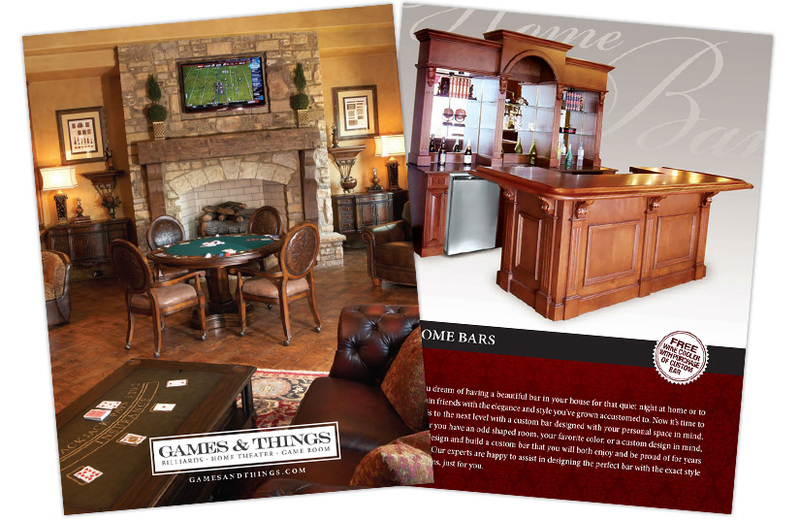 Since 1980 Games & Things has grown into one of the nation's largest retailers of pool tables, billiard tables, home theater, home bars, bar stools, pingpong, foosball tables, arcades, jukeboxes and fine gameroom furnishings. 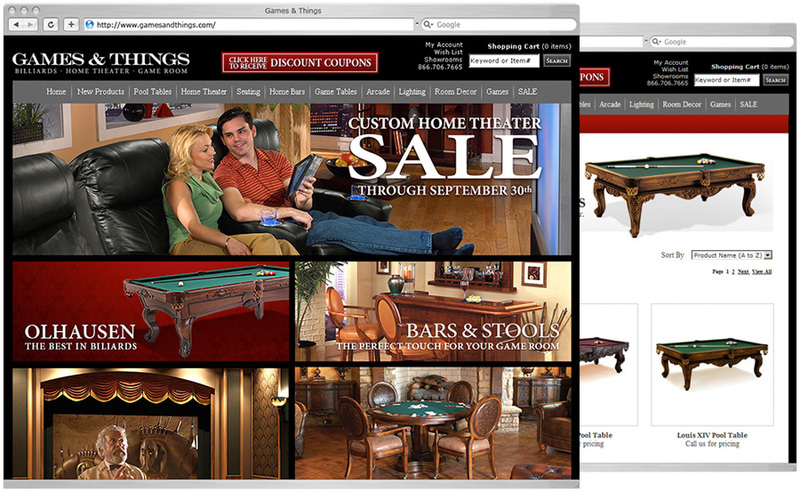 We created everything from their website, e-marketing strategy, ads, and print material. 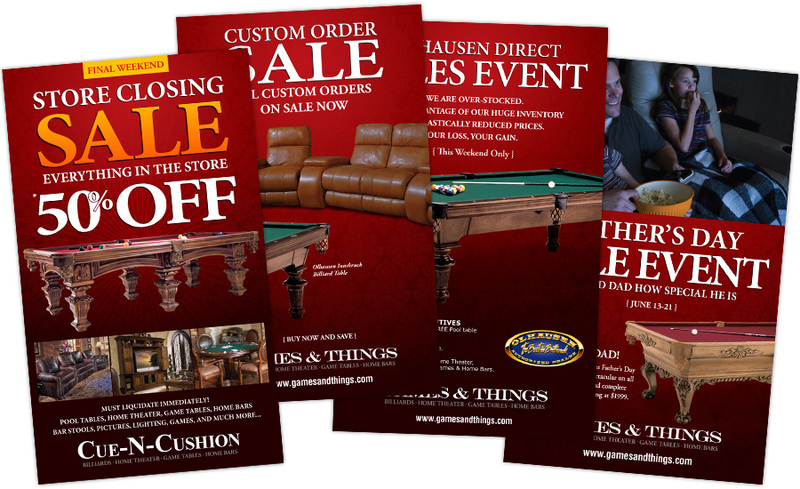 Website design, custom programming, ads, postcards, billboards, catalog design, email campaings.